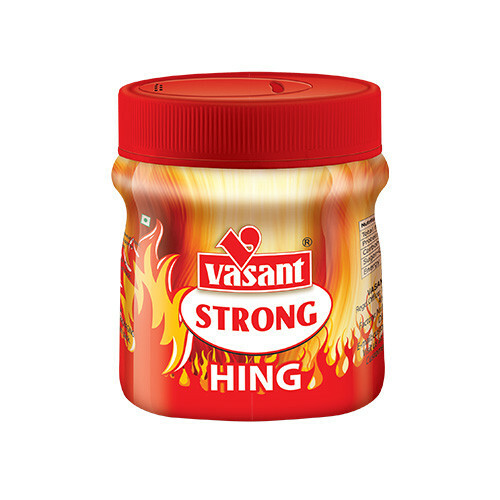 Vasant Achar Masala is extremely popular in the market. This classic blend of spices uplifts the taste of every food. Made out of various spices, it simplifies pickle making at home. 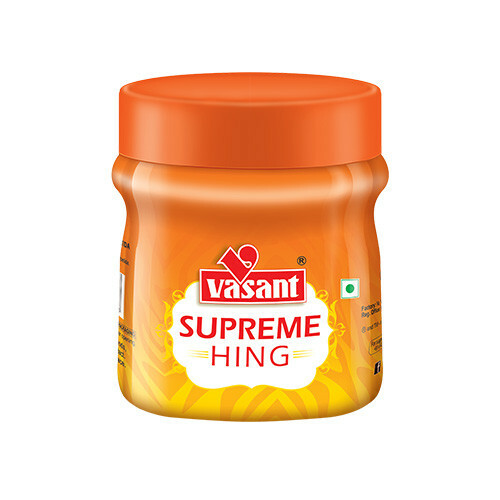 Moreover, it is also known as a tastemaker and goes really well with Khakhra, daal, khichdi, etc. Take 1 Kg raw mangoes, wash them properly and dice them into small pieces. 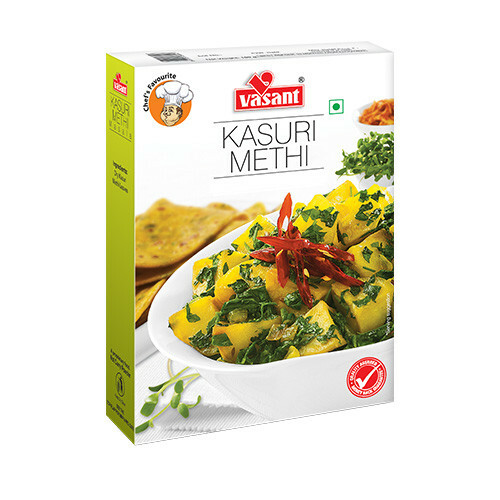 In a bowl, properly mix these mango pieces with 200 g Vasant Achar Masala and keep them aside. Now heat 200 g oil in a pan till it starts to smoke. Let it cool down for a while. After 1.5 hours, pour this oil on all mango pieces. If more oil is required, heat it first and use it only after cooling it down. The achar is ready. Make sure that there is enough oil to keep the achar fresh throughout the year. 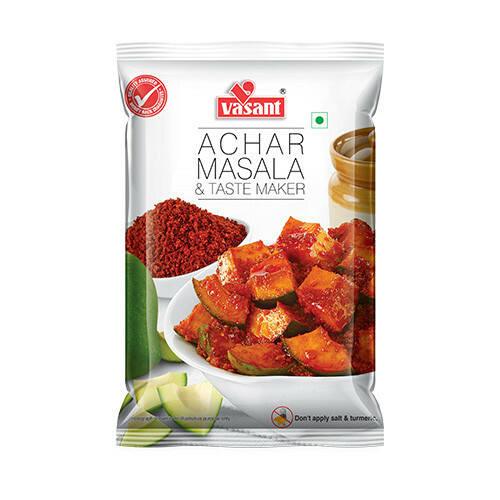 With Vasant Achar Masala, you can also make achar of carrot, gunda, chilli, tinde, kerda and grapes. 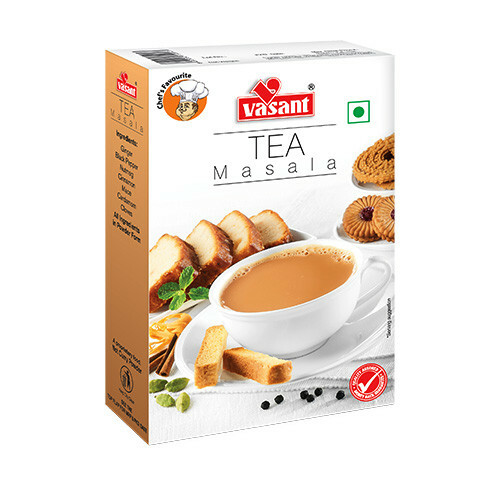 You can also use Vasant Achar Masala as a tastemaker, using it with toor daal, bread pakoda, khakhra, khichdi, dahi-parathe and khichu.